Contact for 6- and 12-bottle discounts! Dealer & bulk pricing available! 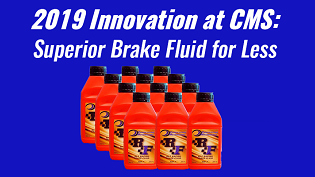 CMS’s RF1 racing brake fluid has the highest dry boiling point on the market.